On April 5, this advisory (seen above) was posted on the GMA Network Facebook page. On April 5, this advisory (seen above) was posted on the GMA Network Facebook page. 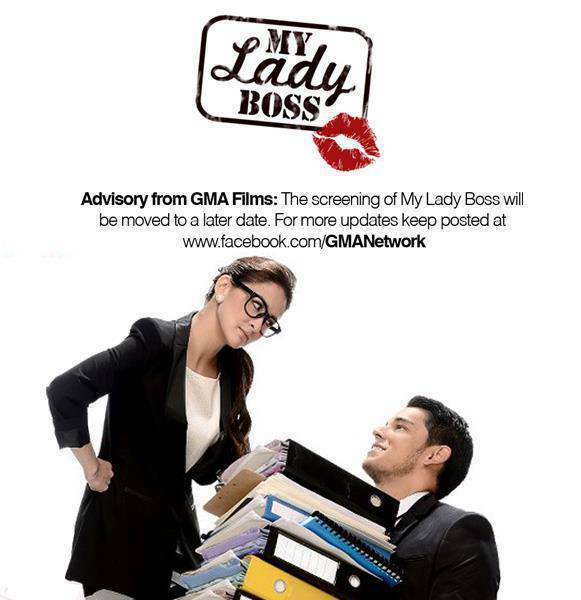 My Lady Boss, which stars Marian Rivera and Richard Gutierrez, was initially scheduled to open on February 14. It was then moved to April 10. 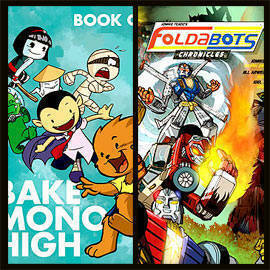 With the postponement of the April 10 opening, the network has not yet given an alternative date.